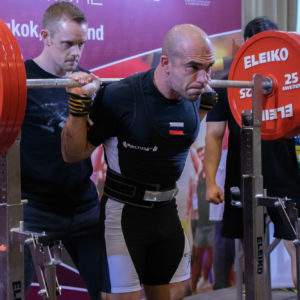 The Thai Powerlifting Federation offers a range of classes for our lifters and members throughout the year. You can find the details and how to register for each here. Next Class Date - Every Wednesday evening from 6pm to 7.30pm. 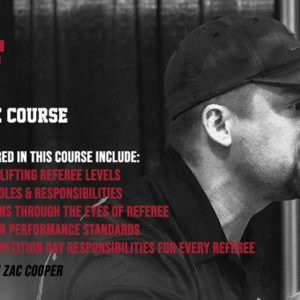 This Class is totally FREE of charge and gives you the opportunity to work with our top coaches in a small group setting. 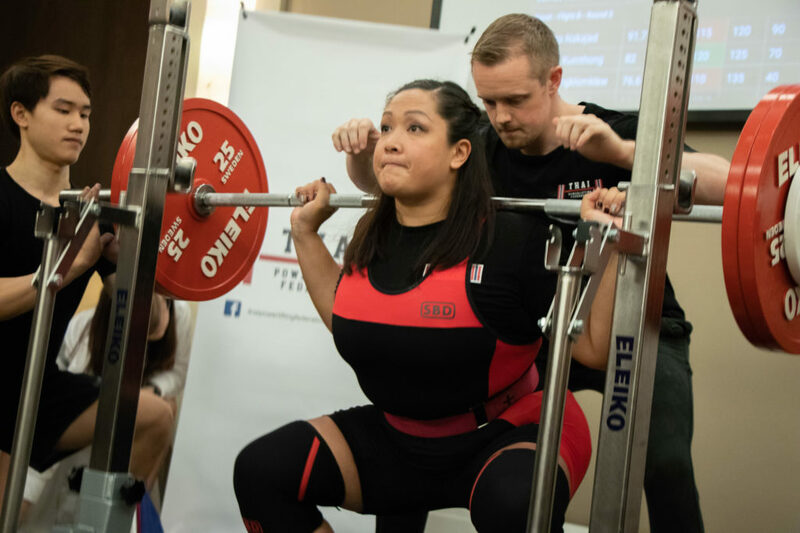 Depending on your level you will be introduced to the basics of lifting, the sport of Powerliftng and best practice in your training. Spaces for this class are highly limited, so register right away. 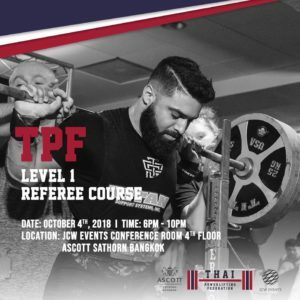 Mike Jones, a Physiotherapist and Health Coach will be conducting an hour long class on the correct stretching techniques for Powerlifters! – How to incorporate stretching into your routine. – Self care techniques to complement your training and aiding your abilities. 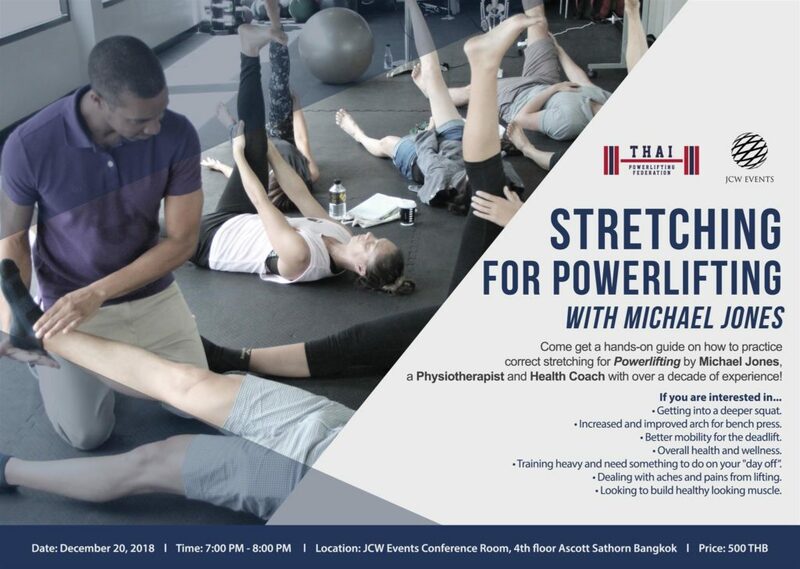 – Stretching routine to increase mobility, tones muscles, and relieve lifters aches and pains. 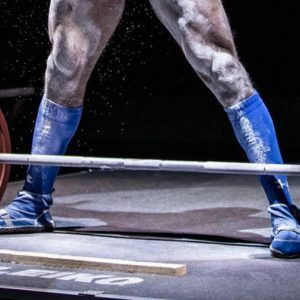 – Pre-hab techniques to keep you lifting longer.